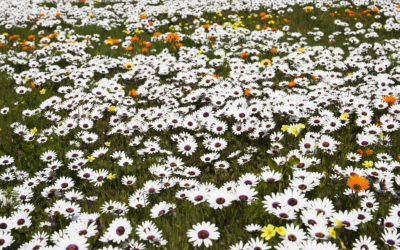 The West Coast of South Africa turns into a breathtaking wildflower wonderland for a few weeks between August and September. We’ve rounded up the best places to see these beautiful blooms. 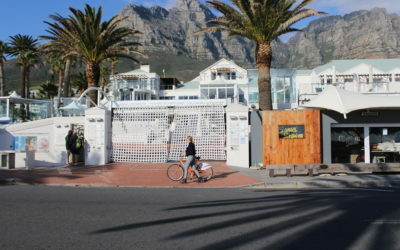 Cycling the Camps Bay strip is a delight to the senses and a fun, exciting and trendy way to experience the seaside suburb. 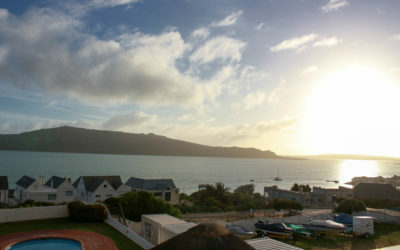 The Bay Hotel serves up a delicious buffet breakfast with a view as fantastic as the delightful menu on offer. 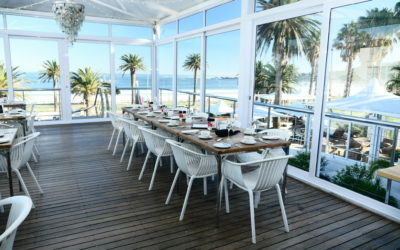 With a full continental or English breakfast on offer and Champagne to end it off this is the perfect Cape Town treat. 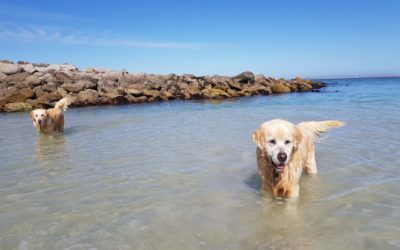 Langebaan is one of the West Coast’s most popular destinations. 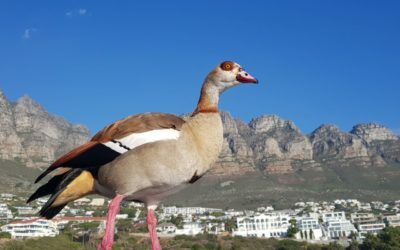 Dripping in natural beauty and exerting an unparalleled calmness, it’s easy to see why the allure of this small town has yet to fade. 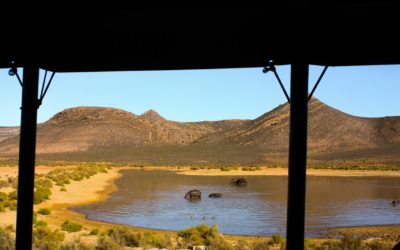 Village n Life intern, Milou Rooijakkers, recently spent a day at Aquila Game Reserve in the southern Karoo. 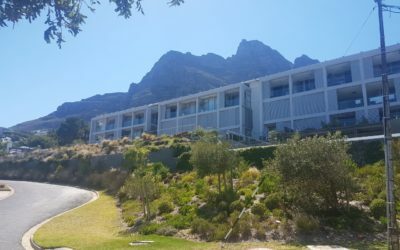 She told us about her wonderful African adventure at Aquila.